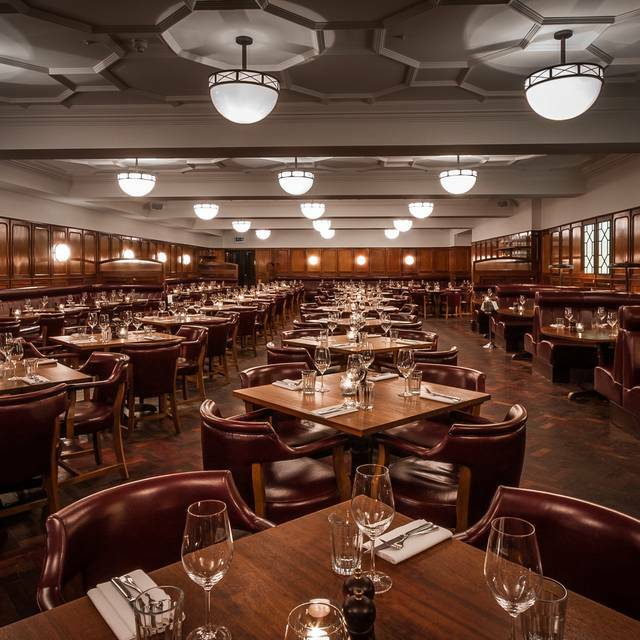 You must make bookings at least 5 minutes in advance of the time at Hawksmoor Guildhall. There is also a private dining room seating 24, as well as a table for 10 in the main dining room, which serves the exclusive menus. Tasty steak, accompaniments and good selection of wines. Excellent service. Had a great lunch here earlier this week. Ordered the express lunch--ceasar salad and small steak and thought it was perfect. Service was friendly and efficient. Great food, service and value. 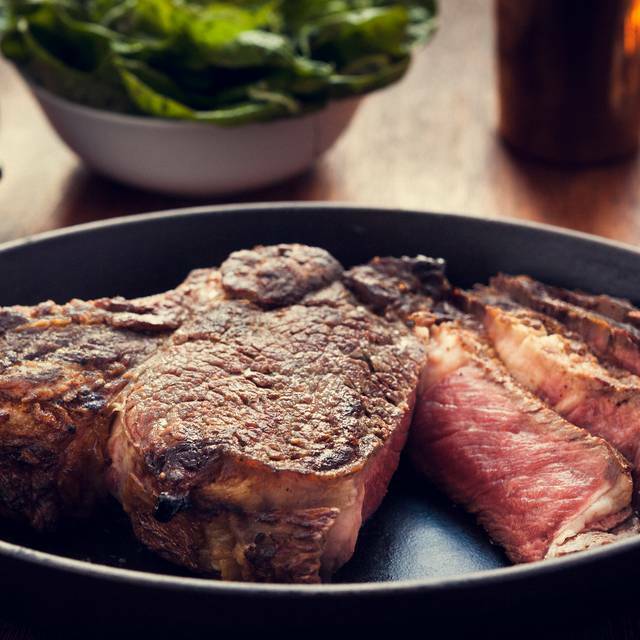 I have eaten at Hawksmoor on a number of occasions and felt yesterdays experience average at best. Service was great as per usual, however paying £99 for 1.1kg of Prime rib which after taking the bone out was not a great value cut as most was very fatty and unedible.....very surprised by this as the same cut i have had previously have been on point. So in a nutshell, feel slightly ripped off. 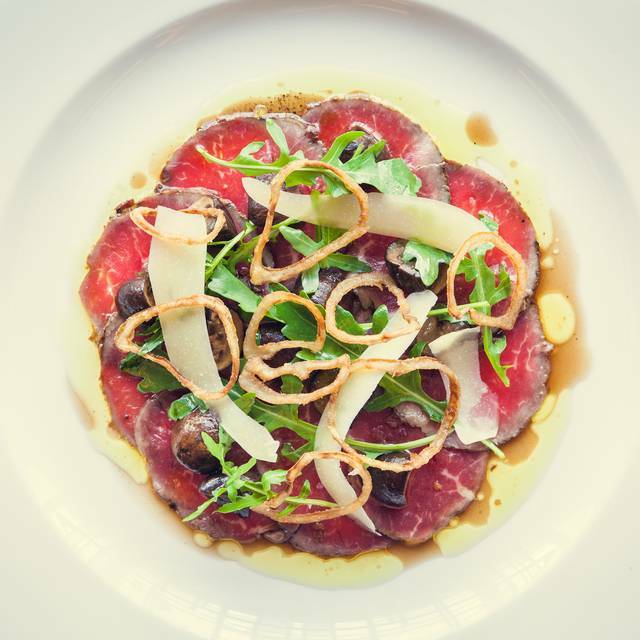 If you’re a steak aficionado, it’s a must. I’ve still never tasted better meat anywhere. Great food and amazing staff who made the experience even better. 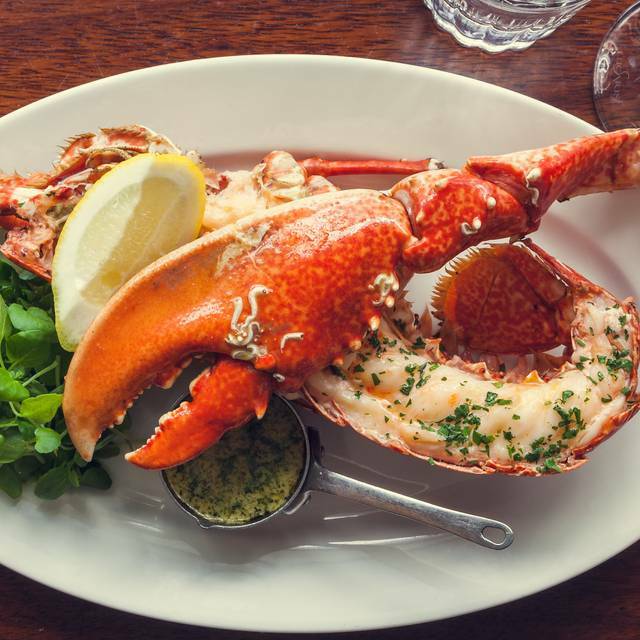 Hawksmoor always delivers. Attentive service, good advice (and chat) from staff. Bit pricey but that's expected in the city. Only negative, its really very loud especially if there are people sitting right beside you. Always excellent, never disappoints. Definitely the best steak in London. Thank you for making my city a better place to eat. 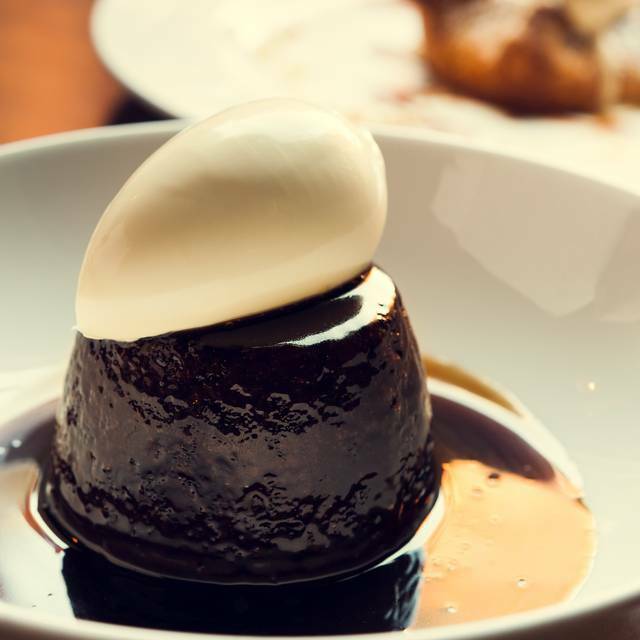 Hawksmoor in general is always well prepared for discerning taste buds. Good selection of wines, staff friendly, able to advise on pairing of food and drink. I never get tired of Hawksmoor, whether it is the Knightbridge, Air Street or Guildhall restaurants. Price was a bit expensive as was the service charge but cannot fault the meal. One of the best steaks I have had. Service was slow and disinterested. Steak was fine but not spectacular. Wine was expensive. best steak ever, porterhouse was amazing and friendly staff! Fantastic breakfast, delicious food, great service. Highly recommend! I had the sirloin and my colleague had the rib-eye. Both perfectly cooked. It did take a little longer than usual to be served but that's to be expected on a busy Friday afternoon. Worth the wait because our food was delicious. 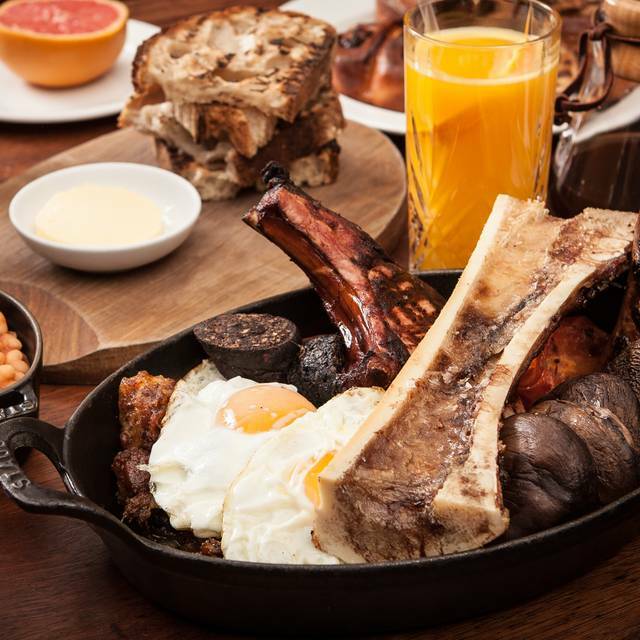 The best full English in London! Best breakfast ever had. Simply perfection. Everything sublime. Definitely the best steak I have ever had! Cannot wait to come back again, service is great and so is the ambience. Good venue and comprehensive menu. However, my scrambled egg was disappointing; lacking in flavour and alarmingly orange in colour, which put me off. Service was patchy - had to chase for the coffees we ordered but the staff were super friendly and nothing seemed to be too much trouble. Food was lovely as usual, was great to have a hawksmoor breakfast. Have never dined at guildhall branch before but definitely felt more corporate and we felt a bit out of place having a birthday breakfast. Also shame that as a 40th birthday celebration that no extra attention was paid to this, when we have dined before at other branches staff have always done something a little extra and that wasn’t even for a big birthday. The food is delicious etc etc but the service is the best part. Great people. Planned a pre-birthday dinner with friends and close to where we work. Sirloin steak was excellent and we chose a very nice wine. Better to get a bottle than by the glass if looking for value. More expensive than expected for the whole meal but good value nevertheless. Would come again. Friendly service. Honest cooking. Good ambience. Reasonable prices. Great food and service, shame the room was so soulless. Great food. Great venue but bit noisy on Friday nights for normal conversation. A little noisy at first as it was very busy but my quests enjoyed it which is the most important thing. We went there for the full English breakfast for two. We were very late for our reservation but the staff was still incredibly kind and accommodating. The food was amazing. If I lived in London, I would go constantly. The food was great the service was also great. I will definitely go back whenever I am in London. Loved it! Couldn't fault the service. And my eggs royale was the BEST I've ever had- superb! Thank you all again, you made my birthday breakfast very special. Excellent from start to finish, very attentive staff and amazing food! What a great place and atmosphere, it’s buzzing. The staff are outstanding, so polite friendly and informative. We ordered a porterhouse steak -Wow! All the food is amazing from the carpaccio to the chips and creamed spinach. Incredible food and fast service! Overall good experience at the Hawksmoor. The service was a bit of a let down - I ordered an orange juice and a coffee arrived. When I asked again for an orange juice I had to ask a second time as it hadn’t arrived after 10 minutes. 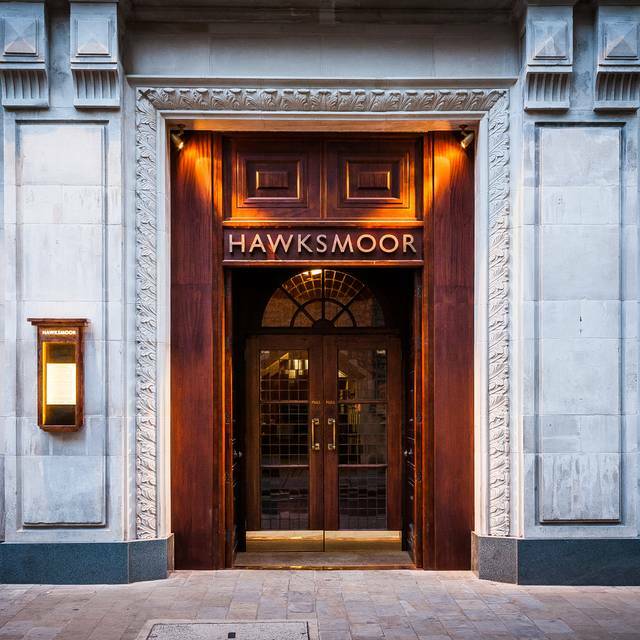 I have been to Hawksmoor many times over the years. The food was ok, service just ok. Venue is noisy for this type of restaurant and it was surprisingly busy! Has Hawksmoor lost it awsome steak touch! 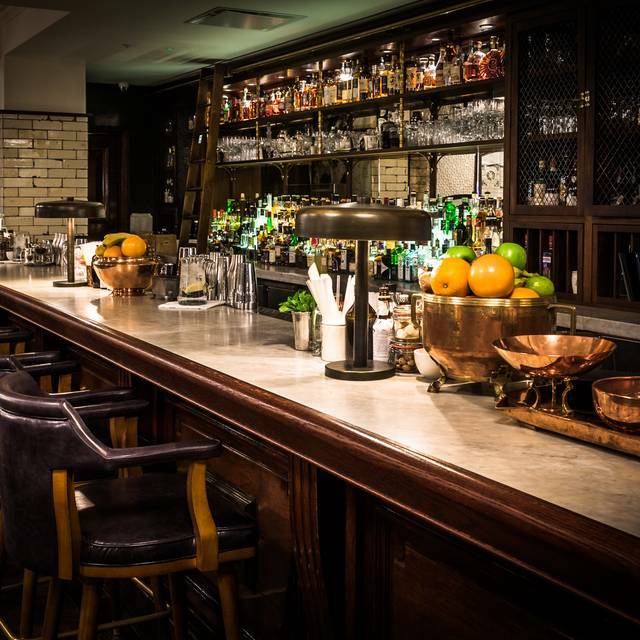 I have been visiting Hawksmoor with friends for years, and have frequented each London branch. During this time, I have always wanted to try their breakfast but have never had the time until this visit, and boy was it worth the wait! As usual, ambiance and service were good, with no servers being overbearing or rushing us to order. As it was our first time having their breakfast offering, we decided to go with the staple Sharing Breakfast. Each item was familiar by name, however, the medley of tastes that hit from even the humble tomato was unexpectedly exciting and delicious. We asked to substitute one portion of the eggs with the other portion being scrambled instead of fried, which was not an issue whatsoever. Highlights of the dish was the sausages, (made with pork, beef, & mutton), and trotter baked beans. Would I wait so long to visit for breakfast again, no way in hell! Kudos the the Hawksmoor team, who seem to always satisfy me with ease! 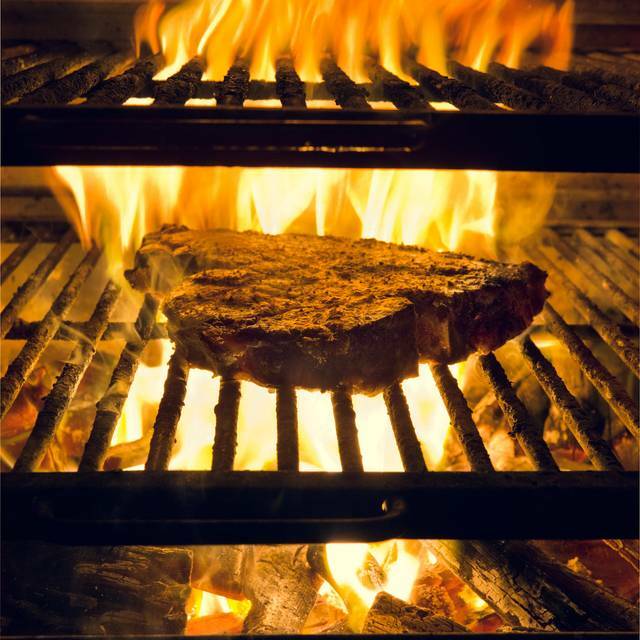 Well, simply the best steaks in the whole world, with outstanding service and friendly staff. Absolutely recommended. Great food and service. Would recommend and visit again!